Hi All! 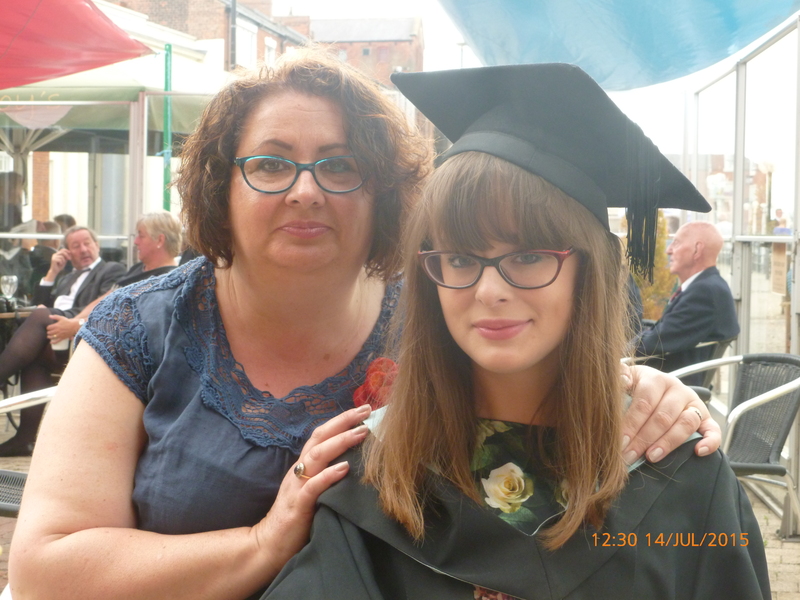 This week has been pretty momentous as far as weeks go, because I graduated from the University of Hull with a BA Hons degree in English! If you’ve been reading for a while you’d know I’ve come across some difficulties, so this is an achievement I’m really proud of. Thankfully it was a wonderful day; not too hot and thankfully not too cold, so it was just perfect. 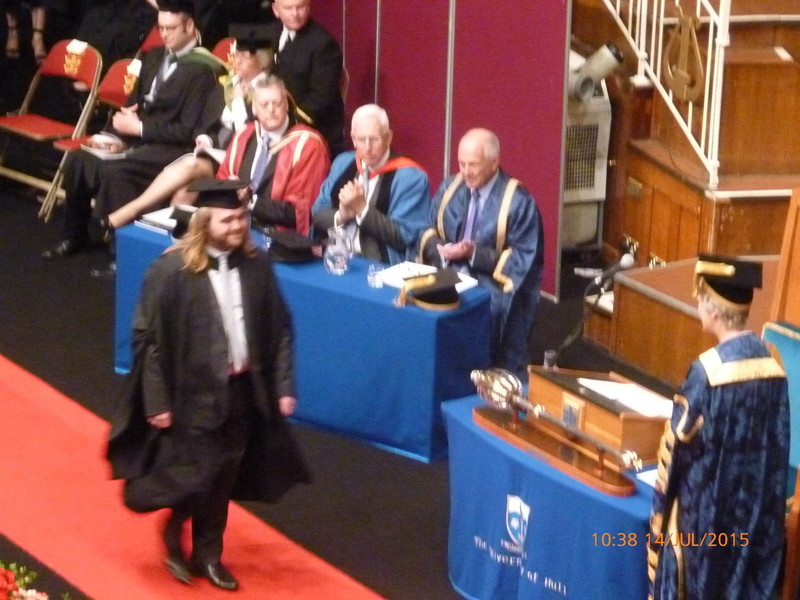 Graduating was a really odd experience. Of course I had at least an idea about what it would entail but somehow it seemed almost an anti-climax! It wasn’t as scary as I’d anticipated it to be (and I didn’t fall over, so of course that’s a bonus!). 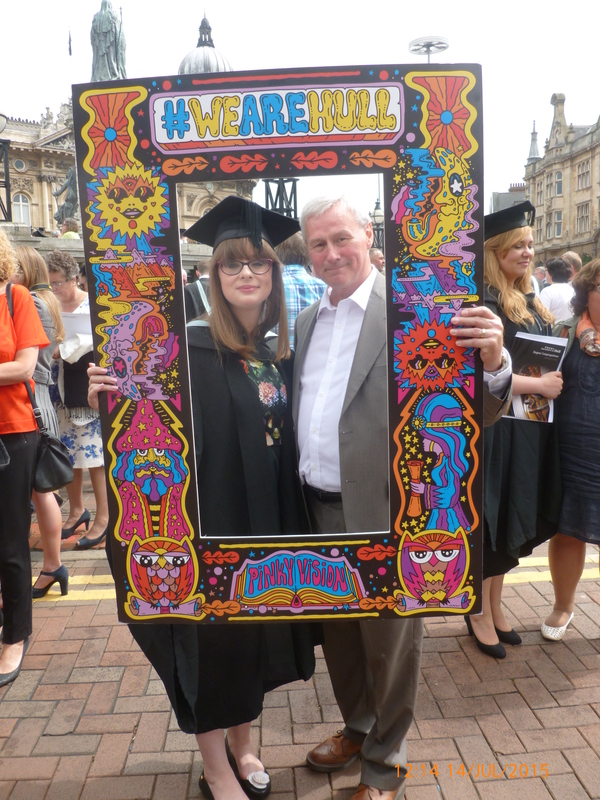 The ceremony lasted about two hours, and we got robed and had photos taken in the Guildhall in the centre of Hull. 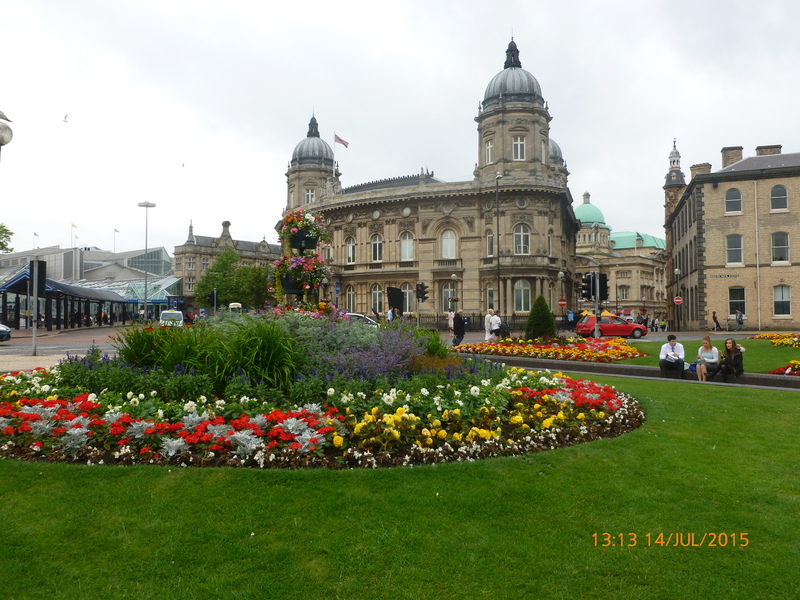 Hull’s buildings are actually breathtakingly beautiful, and it was a real treat to see inside such historic landmarks of the city. 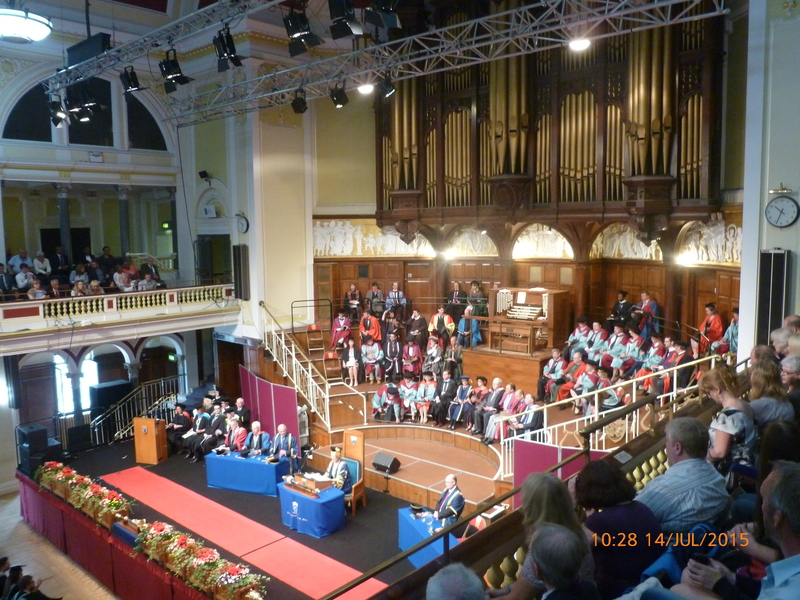 We graduated in Hull’s City Hall which was also rather grand and lovely. 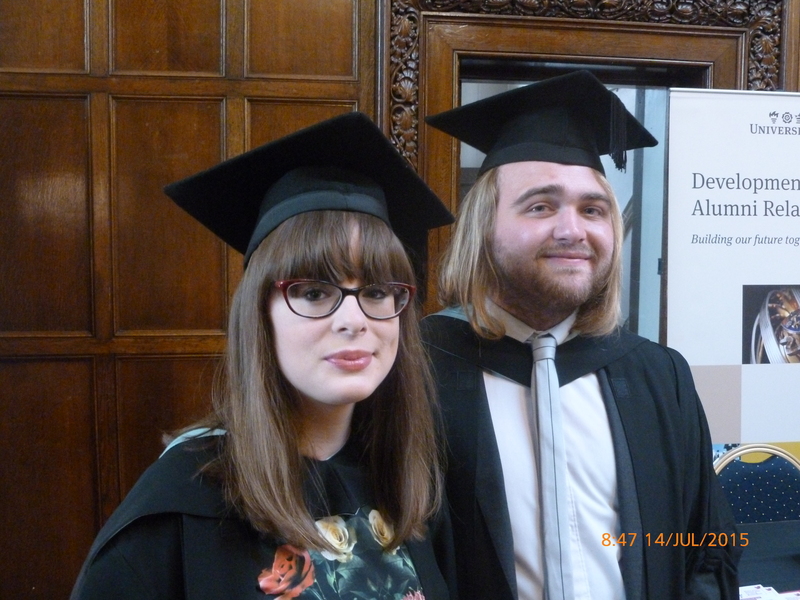 My boyfriend also graduated in the same ceremony which was lovely. He also graduated with a BA Hons degree but in History. I think he also really enjoyed the day. I can’t believe how quickly these three years have flown by! It only seems like yesterday that I finished my A-Levels. 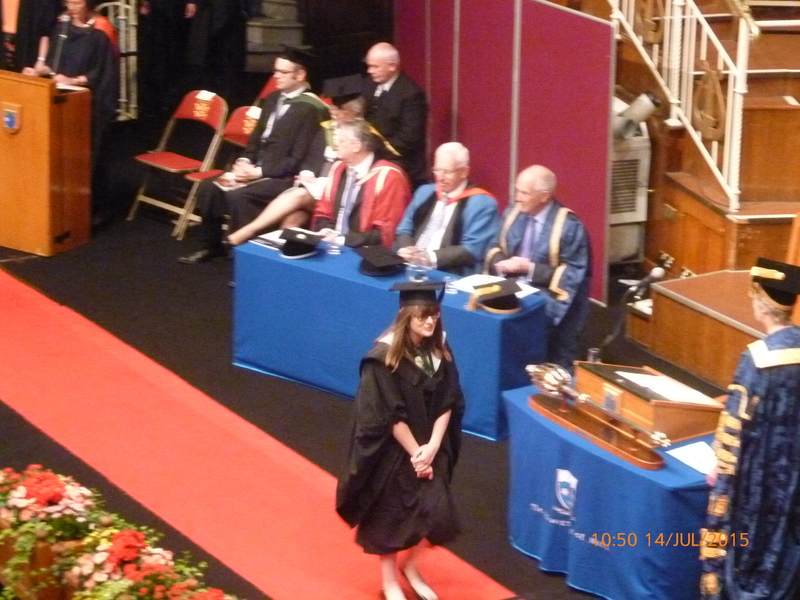 Next year I’m hoping to move onto a masters degree, if I get my offer…keep those fingers crossed for me! What have you been up to this week? 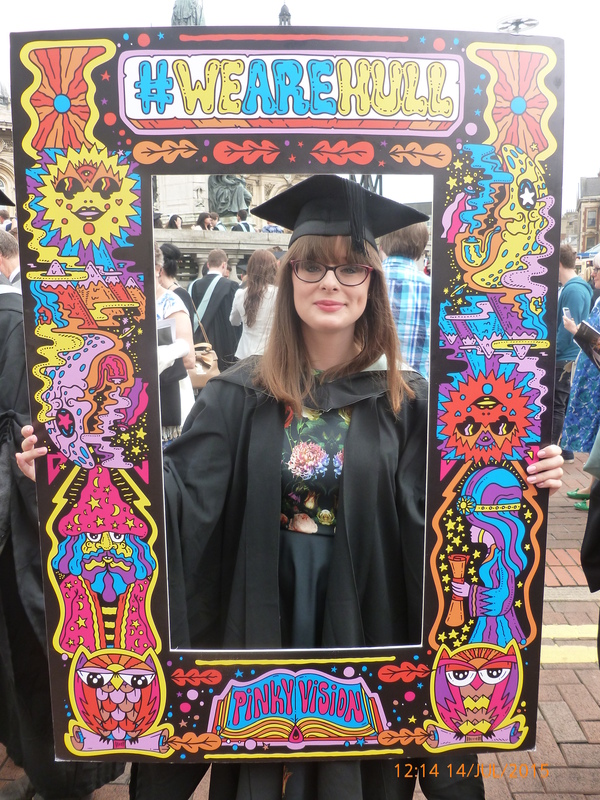 keep your eyes peeled for the next post (also graduation-inspired) especially if you enjoy a little bit of something special! Have a fabulous Sunday whatever you may be up to, and congratulations if you have also graduated/are due to graduate this week!